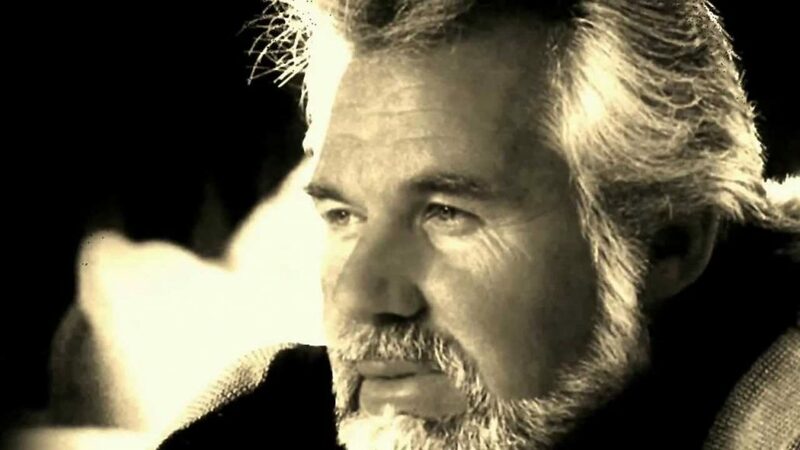 March 7, 2011 marks another new chapter in the remarkable career of music legend and American icon, Kenny Rogers. That is the day his first inspirational gospel album, The Love Of God, becomes available exclusively at Cracker Barrel Old Country Store® locations nationwide. Featuring 12 uplifting songs sung only the way Rogers can sing them, the record includes all-new recordings of classic hymns and gospel and contemporary songs that have touched him musically and spiritually through the years, dating back to his childhood growing up in Houston where he regularly attended church with his family. At the heart of the record is hope and peace. Marked by strikingly fresh musical and vocal arrangements, the warm and inviting album is quite eclectic, yet a common thread running through each of the songs ties the project neatly together. 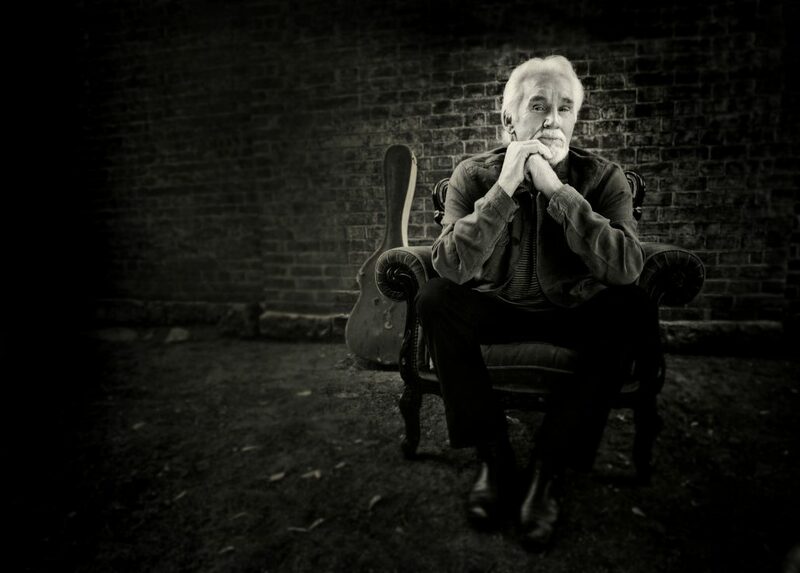 From the exhilarating opening track, “Will The Circle Be Unbroken” – which cleverly intertwines country, R&B, gospel, bluegrass and choral music, to the sweeping strings and heartfelt vocal performance on the calming “Peace,” to the perfectly rootsy “I’ll Fly Away” (the most authentic bluegrass recording of Rogers’ career), featuring unmistakably genuine harmony vocals by The Whites, The Love Of God begins with three fascinating musical statements that set the stage for a stirring collection of songs. “The Rock Of Your Love” is delivered in soulful style, and the easy-flowing “In The Sweet By And By” is sweetened by the angelic harmonies of Winfield’s Locket and the dazzling musicianship of Bryan Sutton (acoustic guitar and mandolin), Jerry Douglas (dobro), Viktor Krauss (acoustic bass), and Larry Franklin (fiddle). The album fittingly culminates with two classics – the soothing “Amazing Grace” and the stripped-down a cappella serenity of “Leaning On The Everlasting Arms.” According to the multiple Grammy Award-winner, “Amazing Grace” is a song Rogers sang when he was in his first church choir group as often as they possibly could. He has said the standard has undoubtedly had an impact on his life and music, and upon first listen it is immediately evident he has a strong connection with the popular hymn. Rogers’ tender vocal alongside a large, dynamic choir and swirling orchestration make for a beautifully touching rendition. “Leaning On The Everlasting Arms” is delivered in a refreshingly sincere way – with only Rogers’ emotive vocal and a faint church organ off in the distance – a surprising, yet perfectly effective and honest way to close the album. 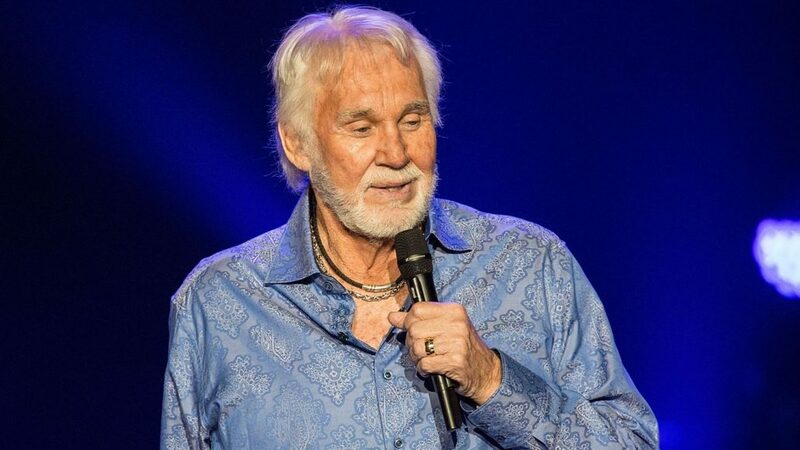 Known for instantly identifiable sweetly raspy vocals and an extraordinary ability to vividly inhabit each song he performs, Rogers has sold more than 120 million records worldwide and recorded more than 65 albums during his storied 52 years in show business. 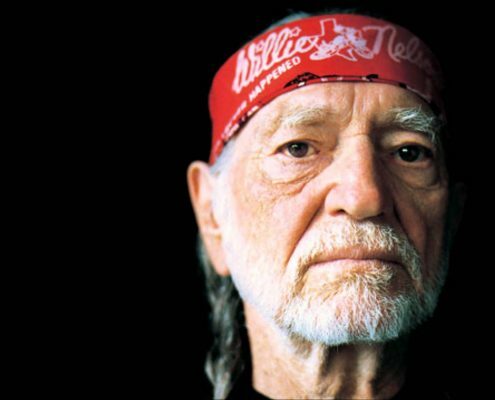 His long list of timeless classics includes an impressive 24 #1 hits – “The Gambler,” “Lady,” “Lucille,” “She Believes in Me,” “Islands in the Stream,” and “We’ve Got Tonight” among them. 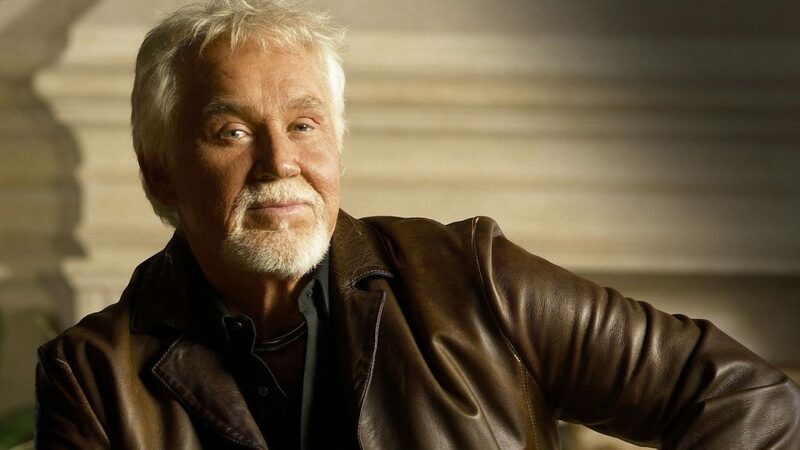 Two of Rogers’ albums, The Gambler and Kenny, are featured in the About.com poll of “The 200 Most Influential Country Albums Ever”, and his Greatest Hits album has sold over 24 million copies worldwide to date. He is the RIAA’s 8th best selling male artist of all time with 1 Diamond album, 19 Platinum albums and 31 Gold albums. 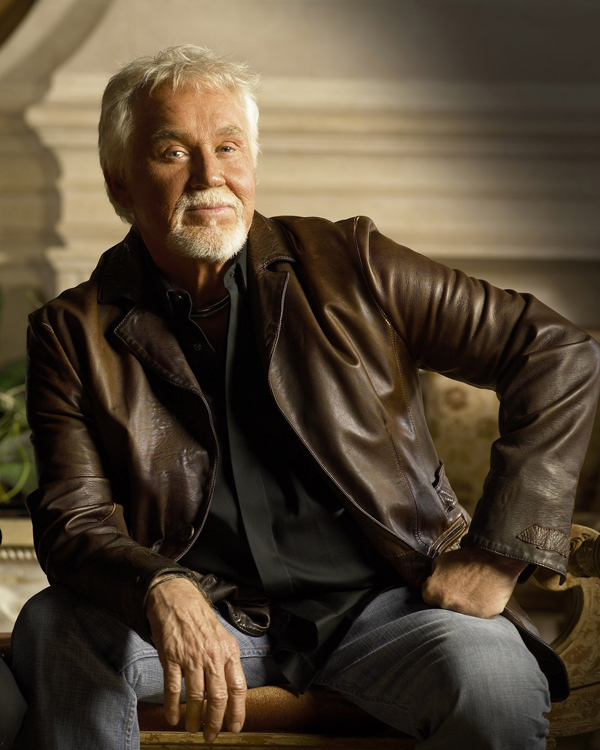 Rogers has received hundreds of awards for his music and charity work, including three Grammys, 11 People’s Choice Awards, 18 American Music Awards, eight Academy of Country Music awards and five Country Music Association awards. 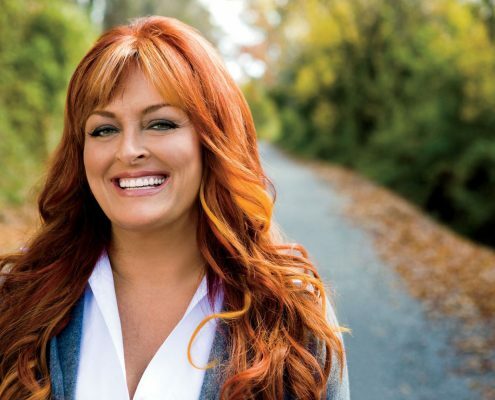 Remaining a popular entertainer around the world, Rogers, voted the “Favorite Singer of All-Time” in a 1986 joint poll by readers of both USA Today and People, still loves touring and recording new music. 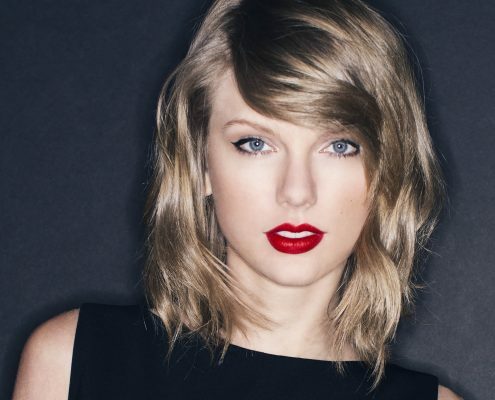 Rogers’ solo career shot into the stratosphere with the #1 hit, “Lucille,” which was named the CMA’s Single of the Year and was certified Gold. 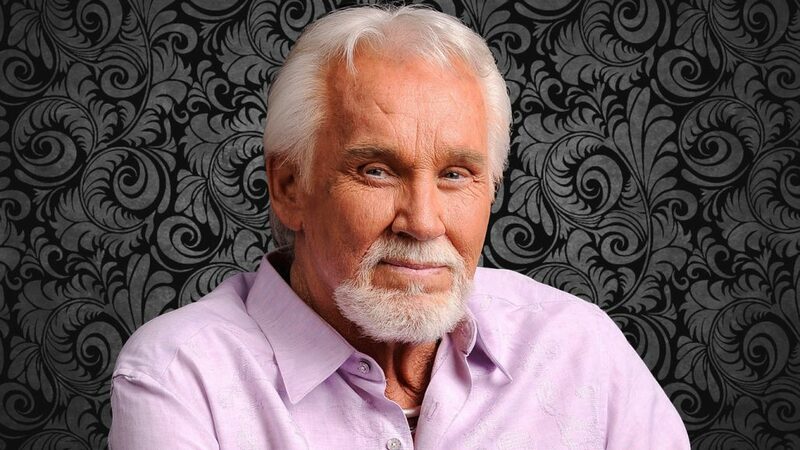 “Daytime Friends,” “Sweet Music Man,” and “Love Or Something Like It” continued his run of success. 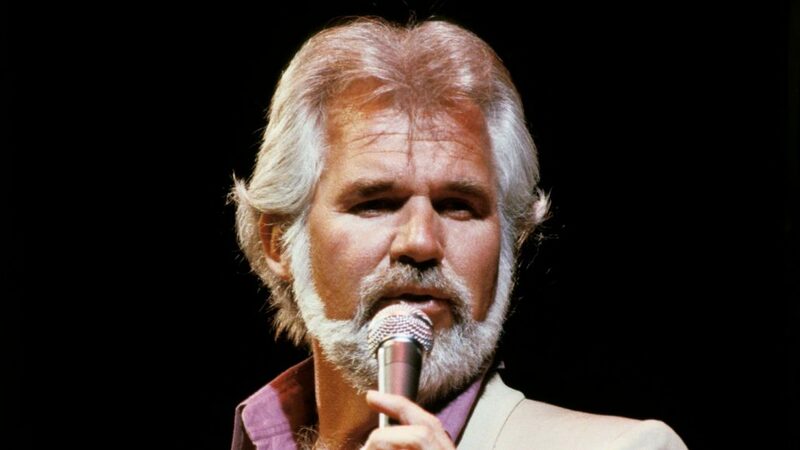 Then came “The Gambler,” a story song so vivid it not only delighted country and pop fans, it also became a TV movie, starring Rogers himself in the title role. The movie spawned four follow-ups, making it the longest running miniseries franchise on television. The five Gambler mini-series have attracted over 100 million viewers nationwide and launched a second career for Rogers as an actor on television and movies. 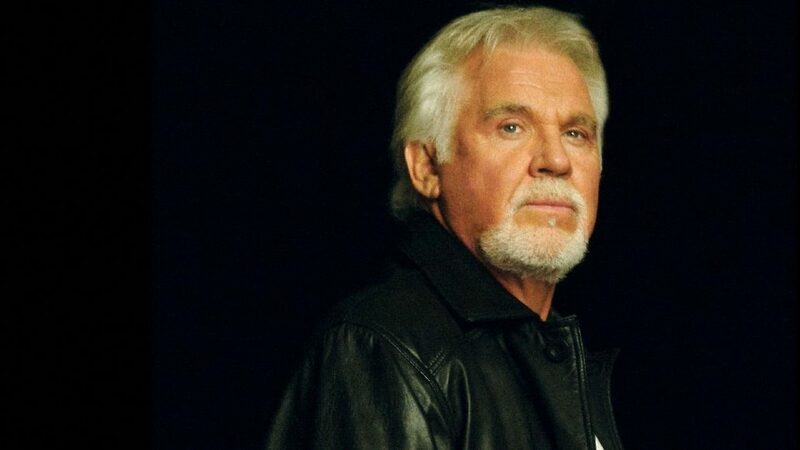 In 1999, after forming his own record company, Dreamcatcher Entertainment, Rogers returned to the charts in a big way with the hit, “The Greatest,” and when the follow-up, “Buy Me a Rose,” hit #1 in 2000, Rogers, at age 61, became the oldest artist in chart history to have a #1 solo record in any format, proving his talent was just as vibrant and meaningful as it was when he first started out. That same year, the Recording Industry Association of America awarded Kenny the prestigious Diamond Award celebrating sales of more than 10 million albums for his Greatest Hits album (sales to date have exceeded 24 million). 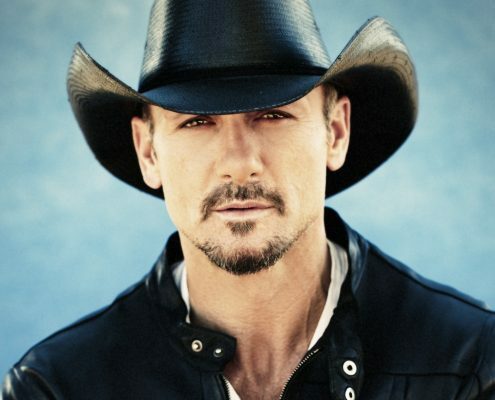 With his unique storytelling ability and soulful voice, Kenny has continued his amazing run into the 21st century with a critically acclaimed album (Water and Bridges) and hit single, “I Can’t Unlove You,” a gold certified record (21 Number Ones), and now, the sweetly timeless The Love of God. Kenny’s relevance in the world of music and pop culture has never been stronger.